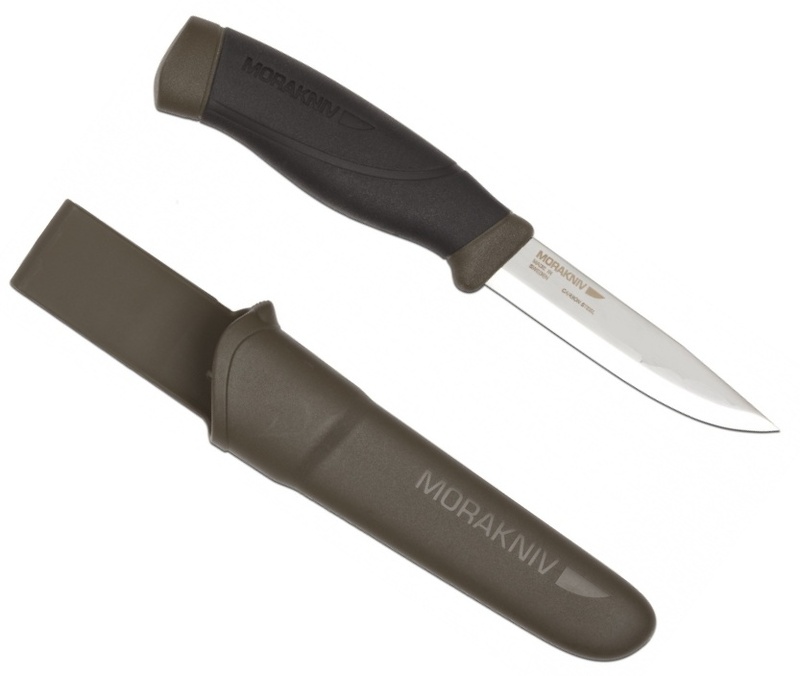 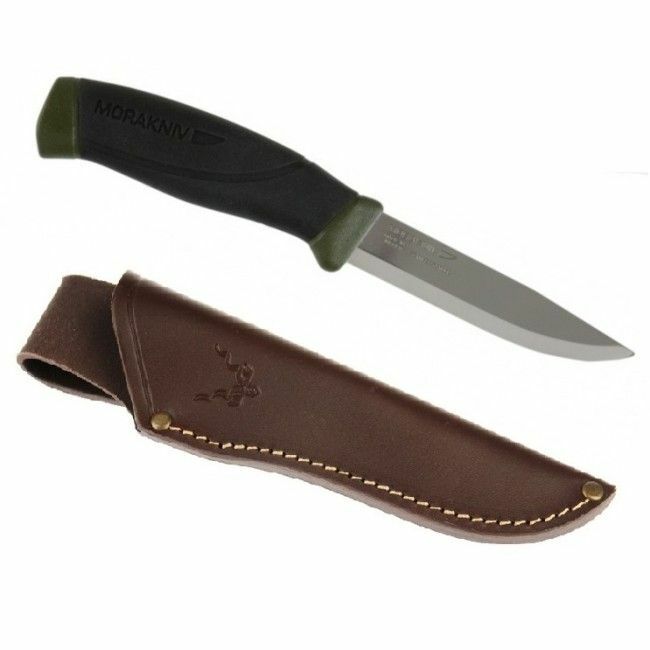 The Mora Heavy Duty Knives are a fantastic addition to the Mora range and are a great valued piece of kit that are razor sharp and wonderfully versatile. 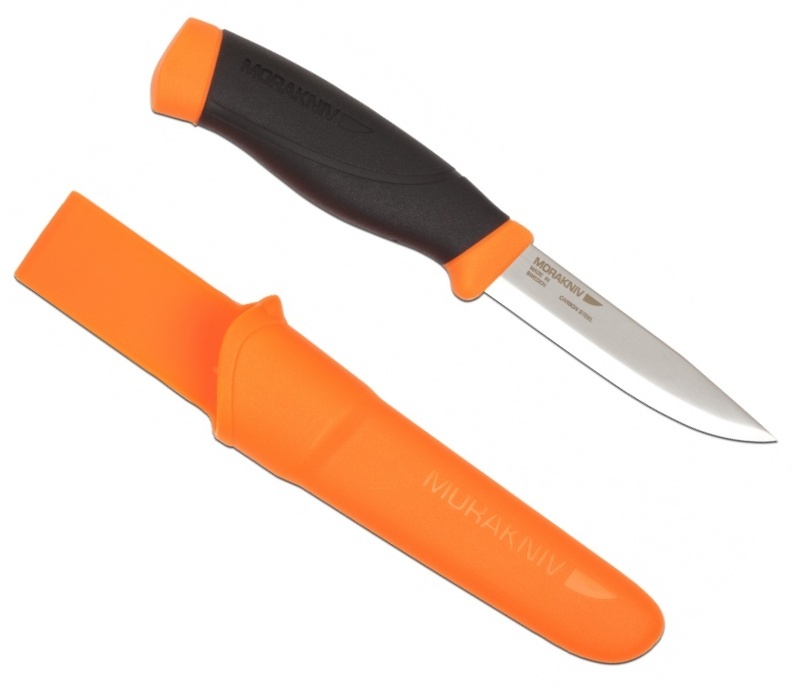 Great for all your general tasks and excellent for field butchery. 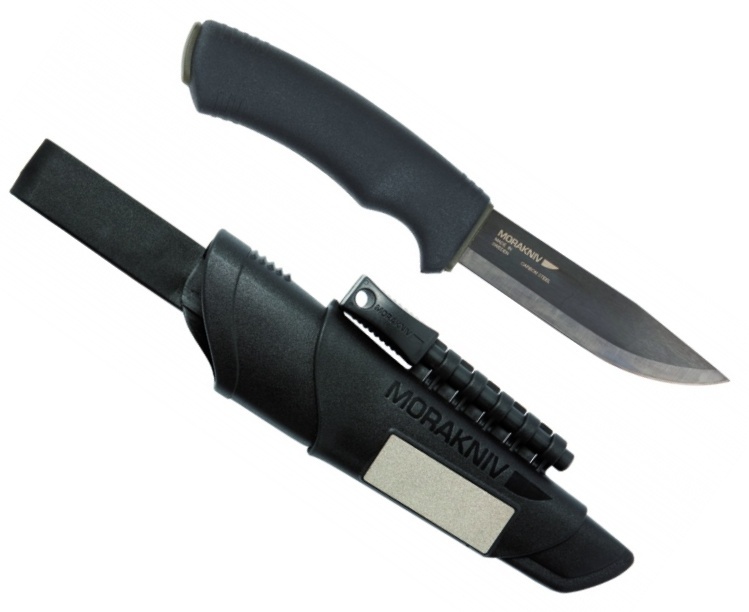 For batoning the knife needs great strength requirements. 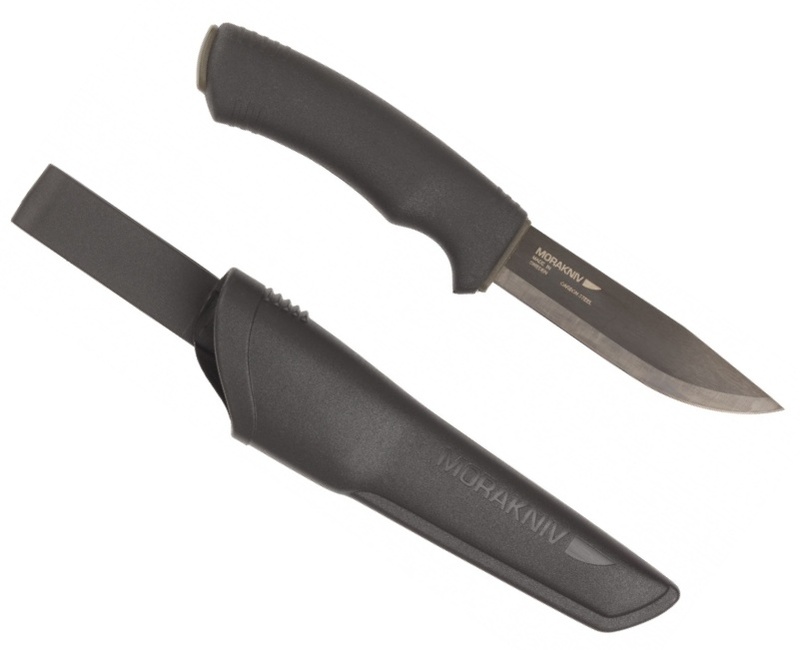 Then Companion Heavy Duty is to recommend with its three-layer injection moulding and the little blunter edge angle 27 ° for maximum sharpness resistance (default is otherwise 23 °).